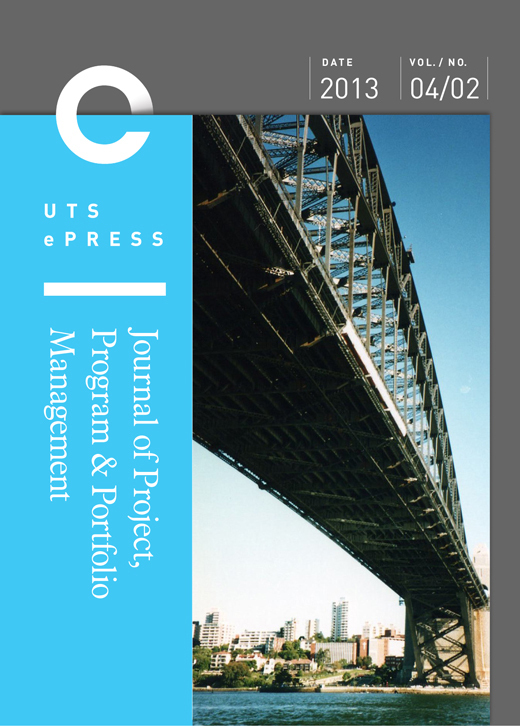 The Journal of Project, Program and Portfolio Management publishes peer reviewed scholarly articles - qualitative, quantitative and mixed-methods research papers as well as theoretical and exploratory papers - covering the many and varied aspects of project portfolio management, program and project management. In order to link theory with practice it also publishes original and innovative practice case studies which are reviewed for relevance to practitioners by members of the editorial board. From time to time the journal also publishes opinion pieces on contemporary issues on topics of interest to its readers and book reviews. Since the journal is published online it is able to incorporate multimedia content in the articles and case studies submitted by authors.